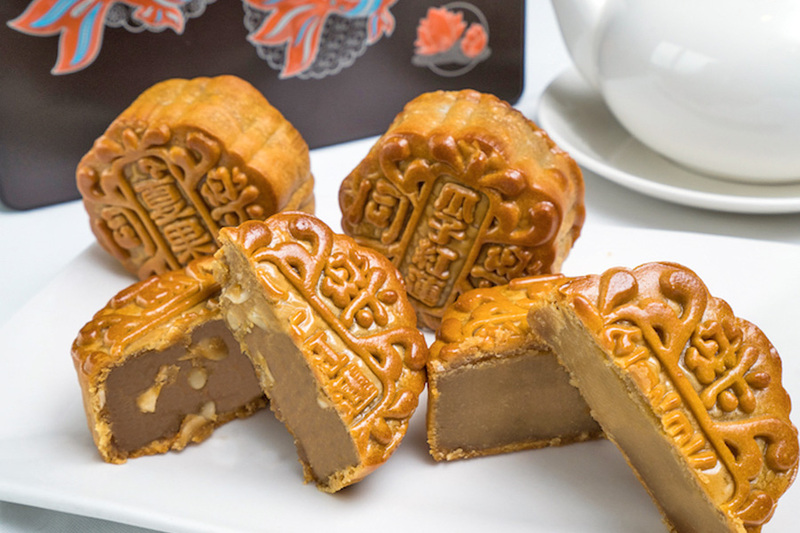 Tempted to eat that next mooncake, but worried about “sweetness” and “high sugar levels”? 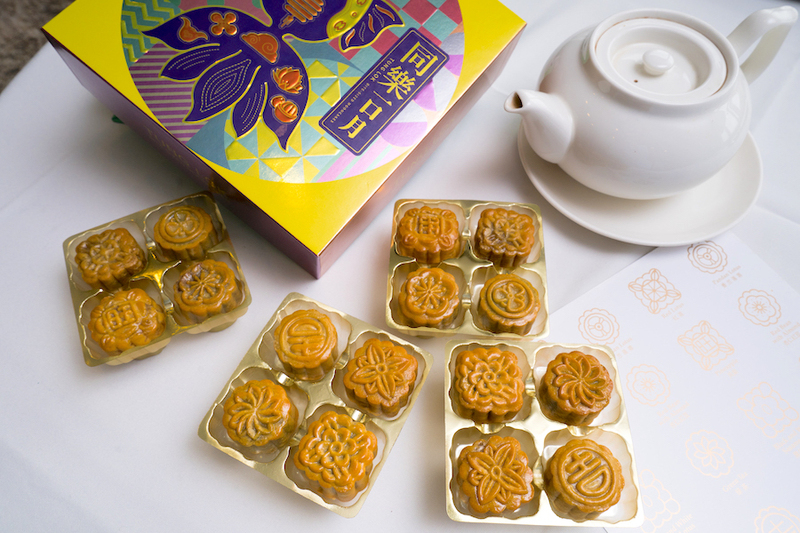 Mooncakes are a great gift during the Mid-Autumn Festive season, but the amount of sugar within usually becomes a concern, especially when they are meant as a gift to the health-conscious and older generation. 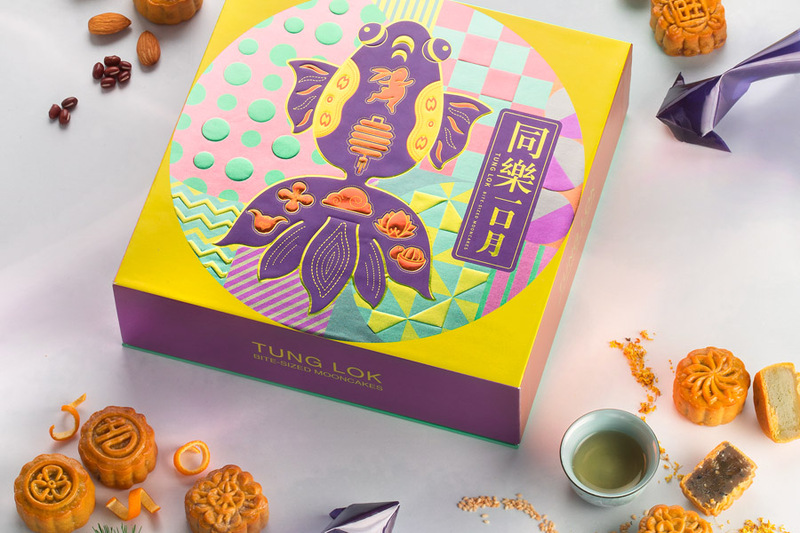 This year, TungLok has developed Singapore’s first mooncake certified by Health Promotion Board (HPB) for containing lower sugar and higher dietary fibre. 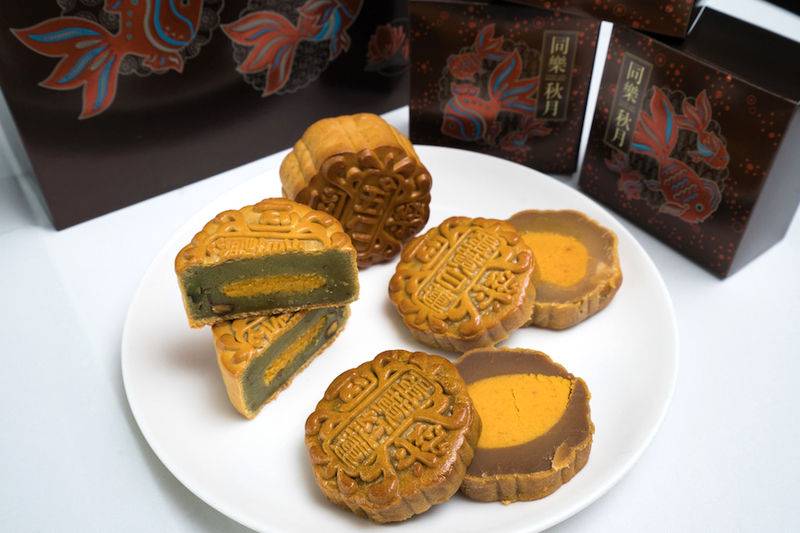 The HPB-approved mooncakes includes all that contain White Lotus Paste and Red Lotus Paste. 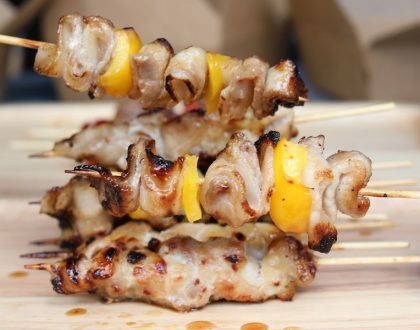 That means healthier option and higher nutritional values, without compromising on its taste and flavours. 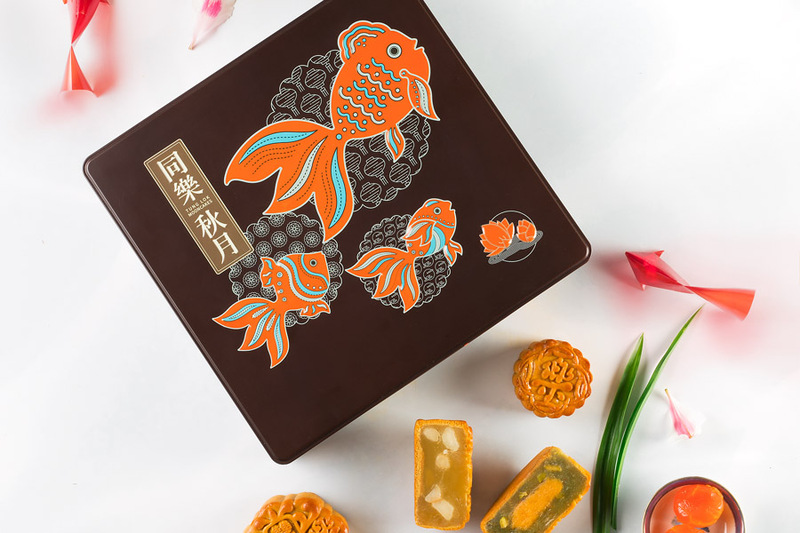 Each mooncake collection comes in different packaging, ranging from goldfish that reflects the traditional story of Mid-Autumn Festival to hares, lanterns, water chestnuts, osmanthus, lotuses, clouds and grapefruits that signifies good fortune. As the Chinese saying goes, “Hao Shi Cheng Shuang” (好事成双). 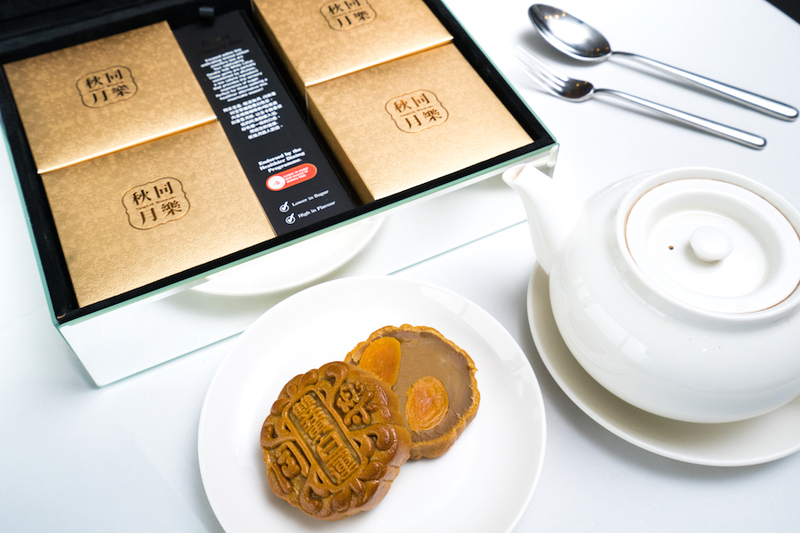 The name (Perfect Duo) implies that each box comes with 2 of each of the 2 flavours: White Lotus and Red Lotus, with 2 egg yolks in it. 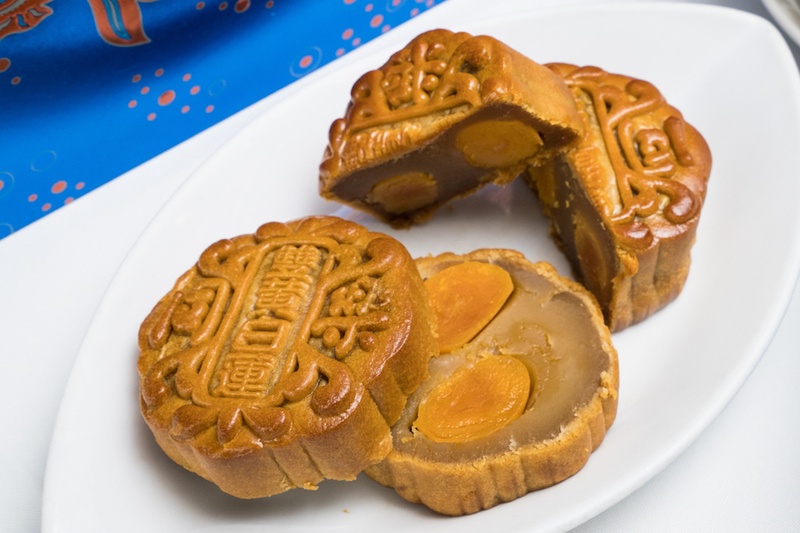 The Perfect Duo is also one of the HPB-approved mooncakes, packed with the 2 nutritional characteristics and priced at 2 digits of “6” (aka $66). That is a lot of 2s. 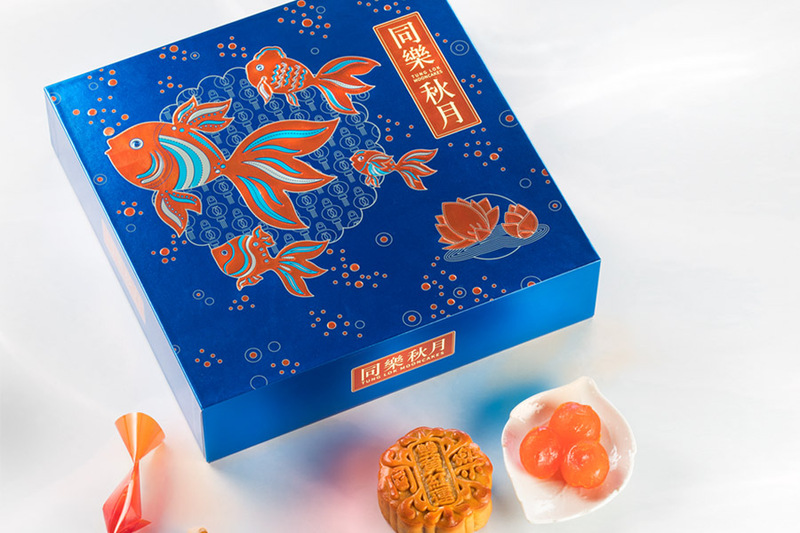 Signifying prosperity and happiness, the mooncakes are encased within a metallic royal blue box with goldfishes swimming in a lotus pond with floating lanterns. 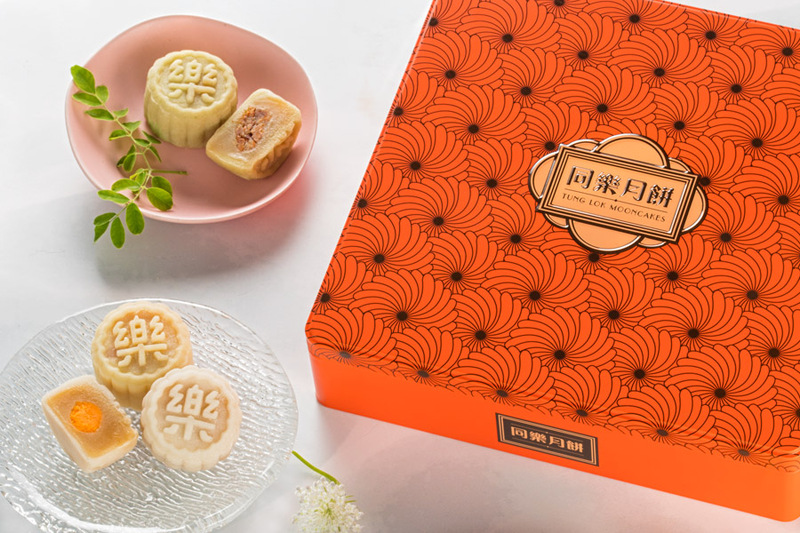 Another one of the HPB-approved mooncakes that consists of 4 pieces of traditional baked Double Yolk White Lotus mooncakes. 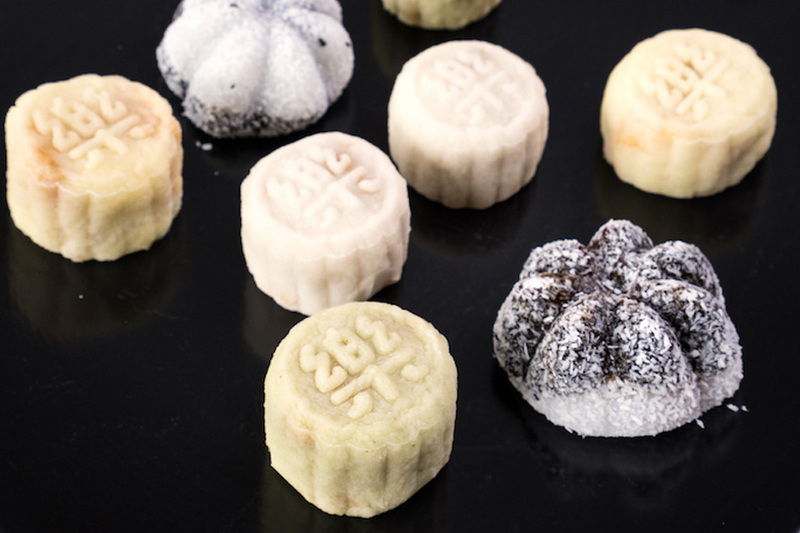 With a reduced sugar level, flavours from the white lotus paste become more distinct and less “jelak” without being cloyingly sweet. 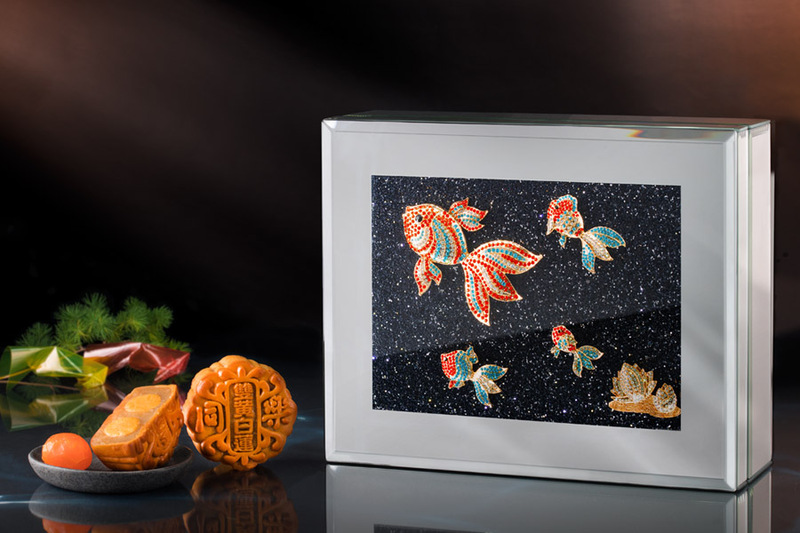 In terms of packaging, the limited edition TungLok Treasure Box contains multiple bling-bling – with designs of symbolic hand-crafted goldfishes and lotus flowers, further enhanced with LED light (powered by USB connection). Makes the perfect “jewellery box” that shines bright like a diamond. 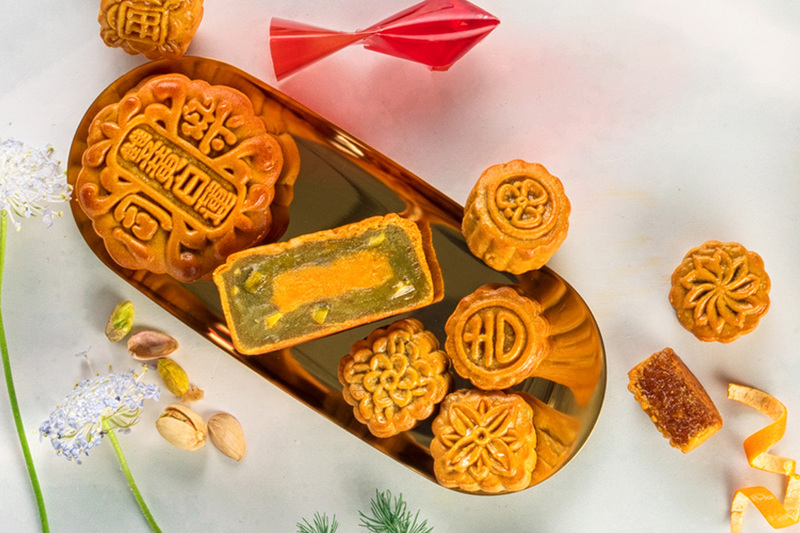 Just like the ever-changing four seasons in a year, this collection consists of 4 different flavours: Egg Yolk White Lotus, Egg Yolk Red Lotus, Egg Yolk Pandan Lotus with Pistachios and Mixed Nuts. The Pandan Lotus flavour stood out with its bright hues and uniquely local taste. 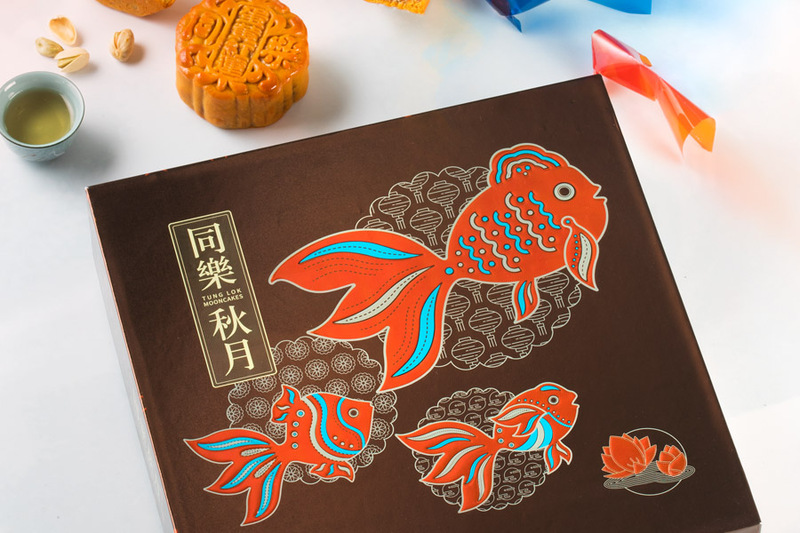 The four mooncakes are encased within a rustic looking brown box with goldfishes swimming in the lotus pond with reflection of the full moon which symbolises reunion and wealth. 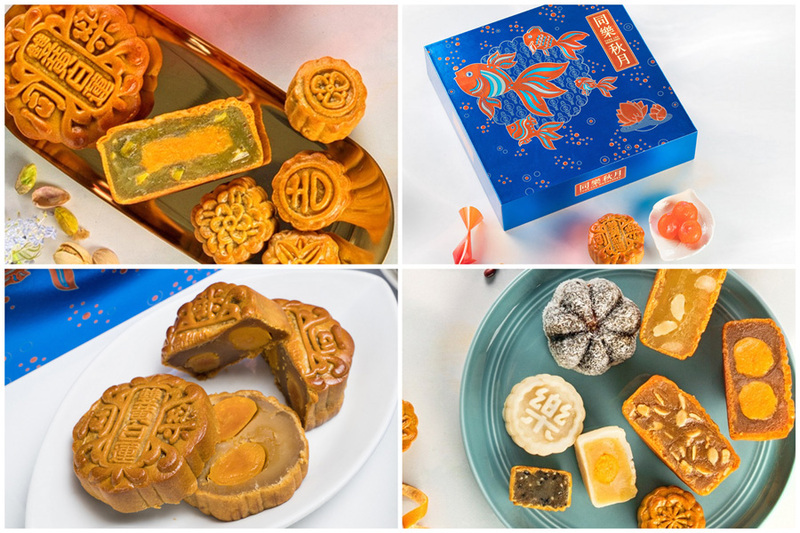 Probably one of my highly anticipated mooncakes this year that comes in 8 different flavours (2 of each in the box) that are all bite-sized. Convenient for consumption without feeling (too) guilty due to its smaller portion per piece, it can be interesting to guess the flavour after popping it into the mouth. 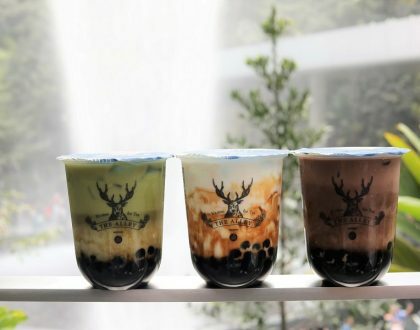 Flavours include Pineapple, Lotus with Orange Peel, White Lotus, Red Lotus, Black and White Sesame Lotus, Pandan Lotus, Red Bean with Almond and Green Tea Lotus. 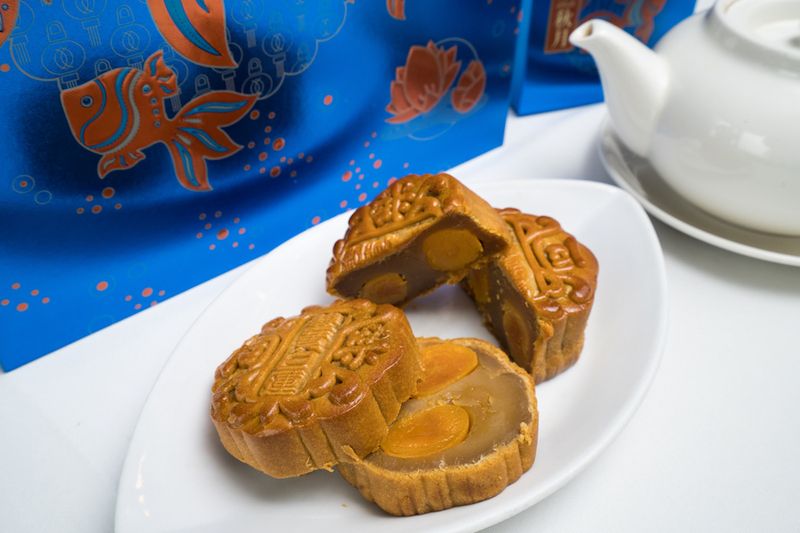 My favourite is the pineapple mooncake with a similar size, filling and texture that greatly resemble the pineapple tarts we have during the Chinese New Year. The box comes in a colourful shade of chic pastel colours with an assortment of fun-filled petite treats. 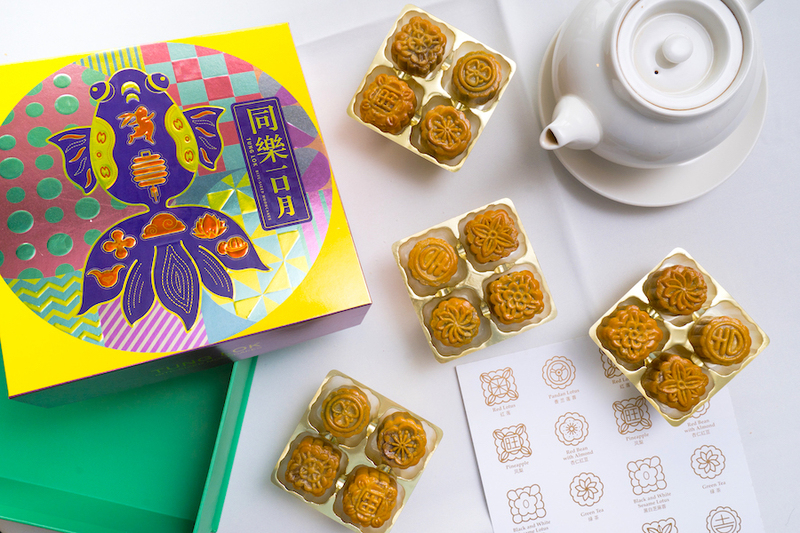 The season of joy and celebration calls for a total of 7 different traditional baked mooncakes in this collection. 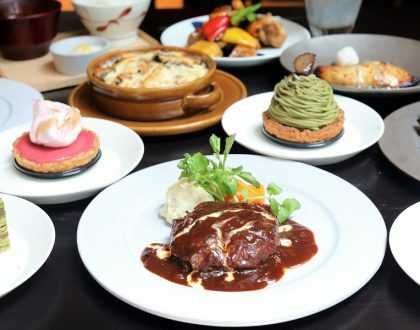 Six out of seven varieties are HPB-approved such as Double Yolk White Lotus ($60), Egg Yolk White Lotus ($58), Double Yolk Red Lotus ($58), Egg Yolk Red Lotus ($56), Melon Seeds with Red Lotus ($54) and Macadamia Nuts White Lotus ($58). For additional crunchiness, the Egg Yolk Pandan Lotus Mooncakes ($58) come with Pistachios embedded within for the textures. 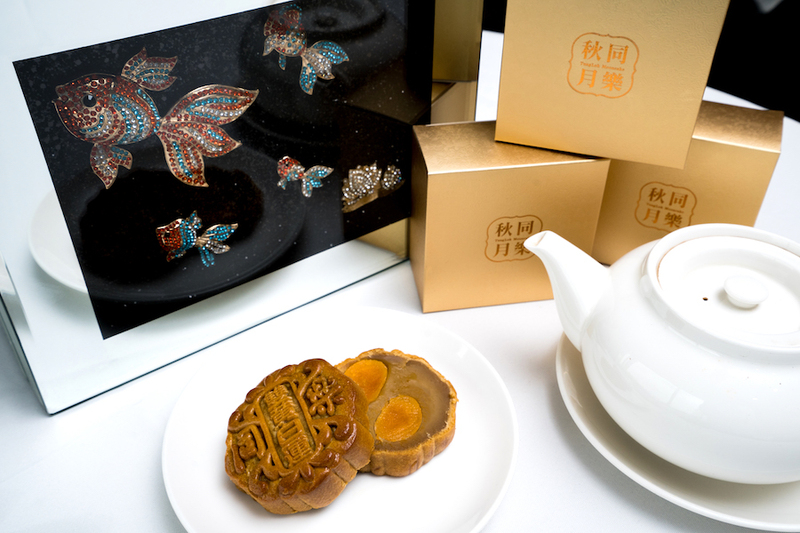 The mooncakes come in a metal casing, symbolising both reunion and wealth. 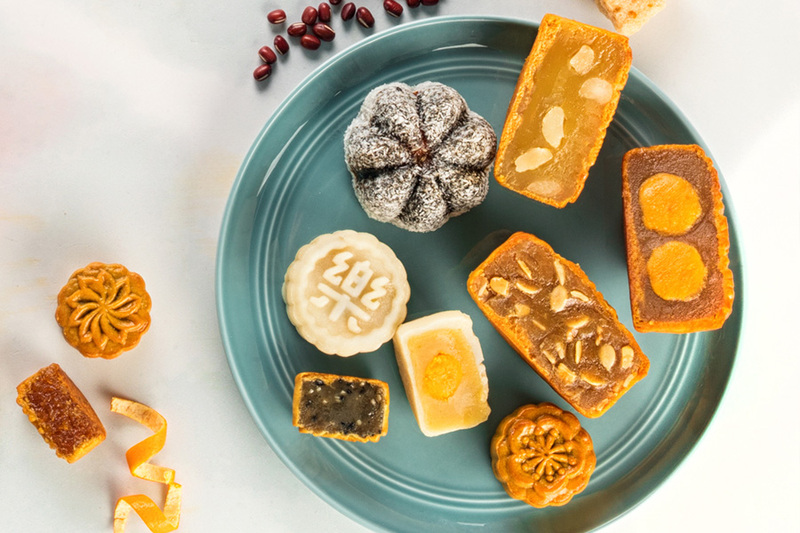 With a total of 4 different sets in this collection, both traditional Egg Yolk White Lotus ($58) and White Lotus with Nuts ($58) are now available in the form of snow skin mooncakes. The latter is infused with Moringa leaf, a superfood known for its high nutritional contents: Vitamin A, C, E, calcium, potassium and protein, support brain health, anti-inflammation, antibacterial and protects the liver! 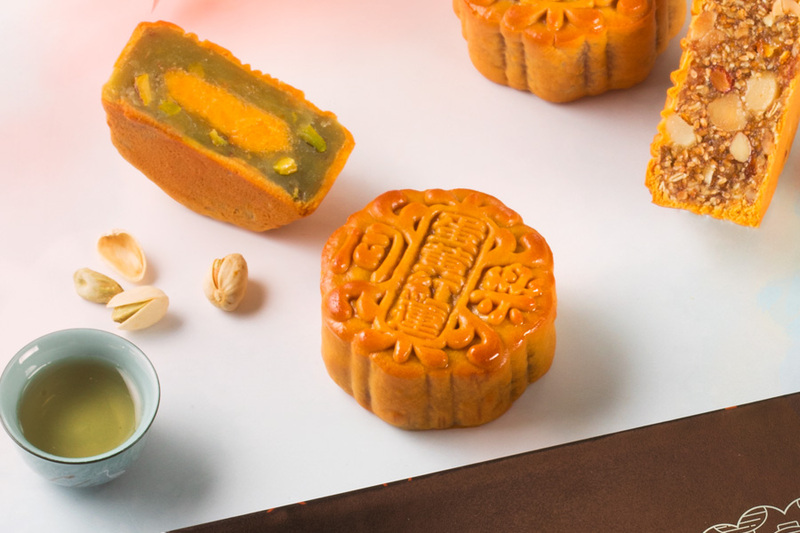 For the durian lovers, the Durian with Chestnut Snow Skin Mooncake is worth a try with rich and flavourful durian filling stuffed within the thin and delicate snow skin. 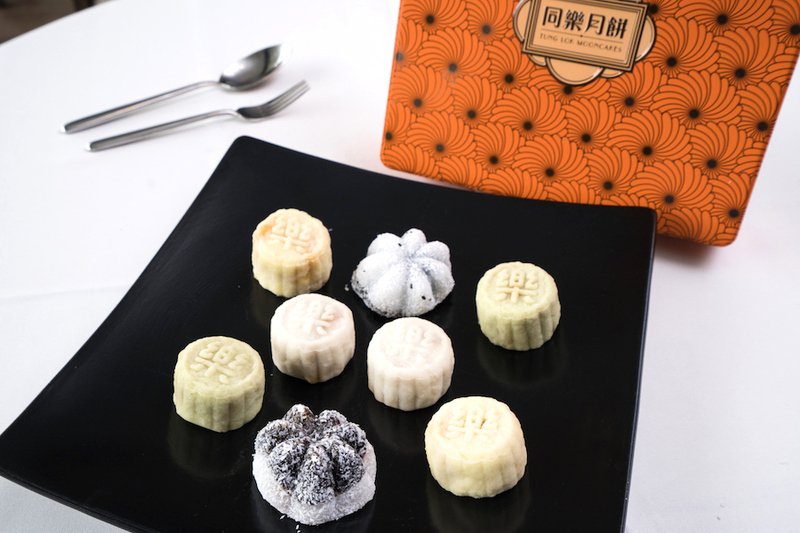 Beautifully crafted Petals Mochi Snow skin mooncakes come in either red bean and peanut, or peanut and black sesame with a soft and chewy texture that is uniquely different from other snow skin mooncakes currently in the market. * Written by Nicholas Tan @stormscape. This entry is brought to you in partnership with TungLok Group.